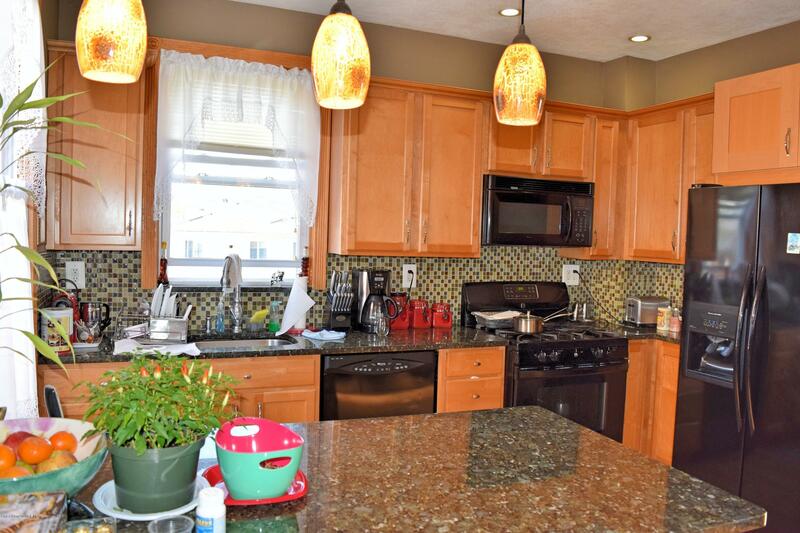 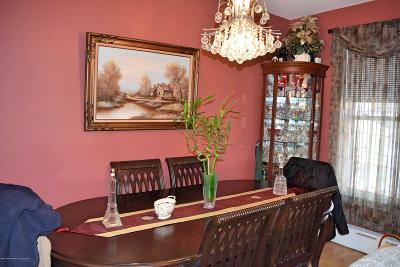 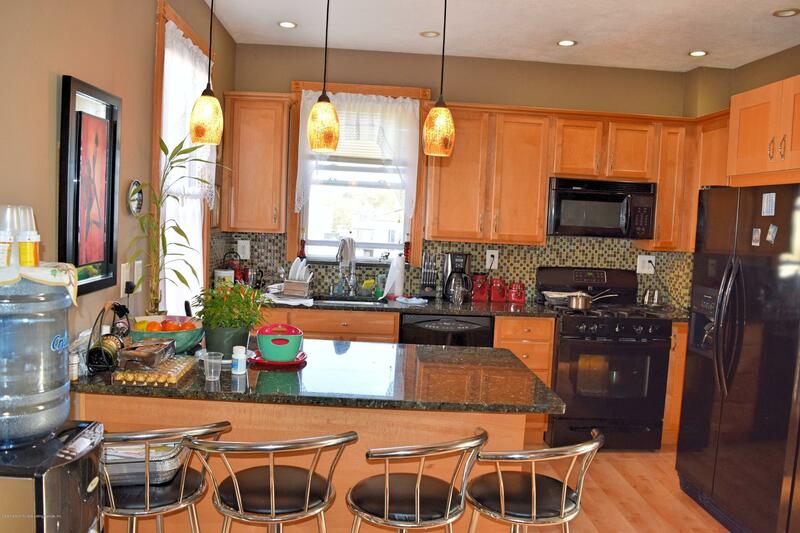 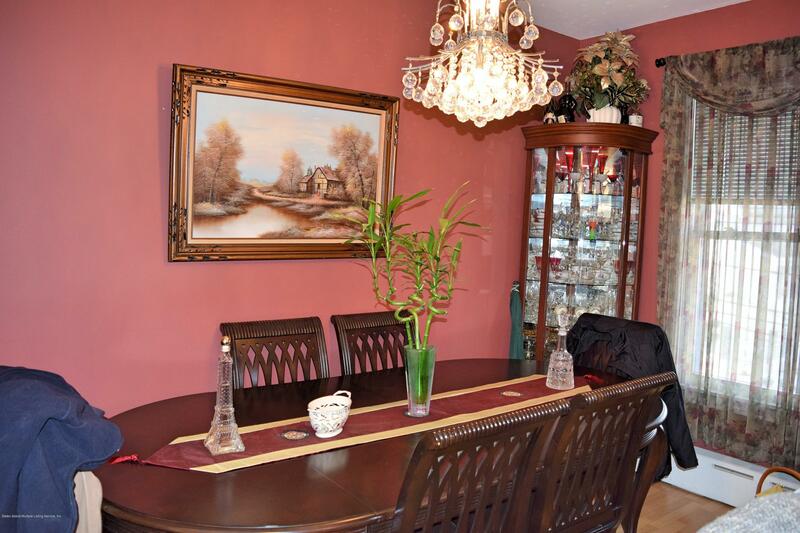 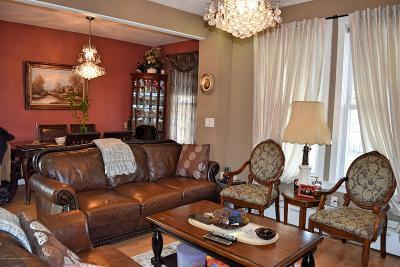 LOVELY 2 FAMILY COLONIAL HOME IN A GREAT LOCATION. 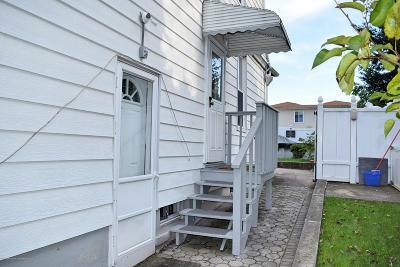 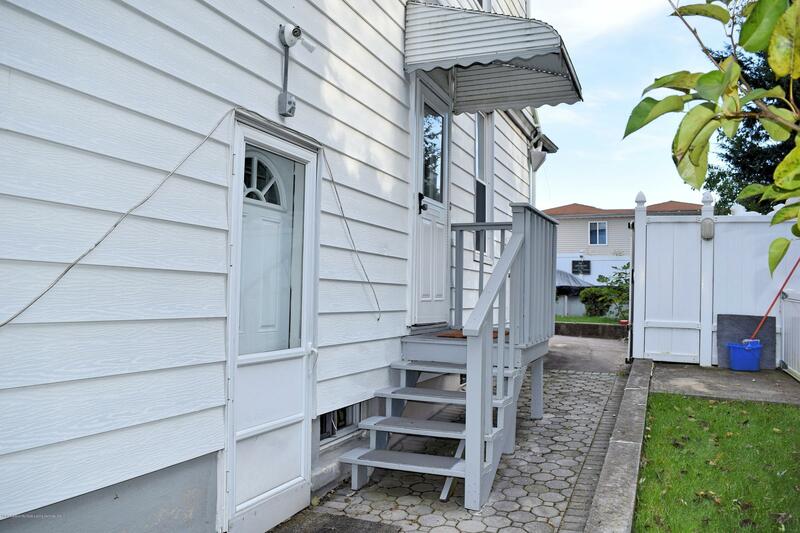 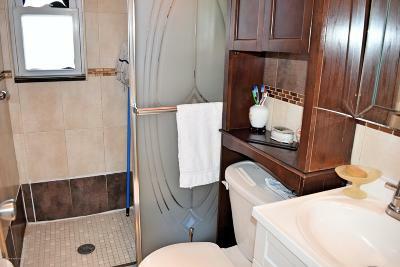 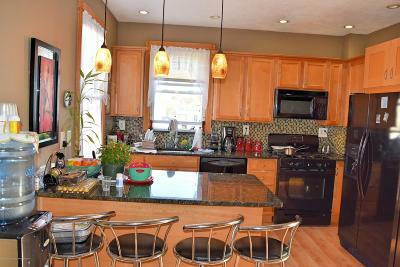 3 BEDROOM DUPLEX ON MAIN UNIT WITH UPDATED KITCHEN, SEPARATE 1 BEDROOM APARTMENT ON 1ST FLOOR. 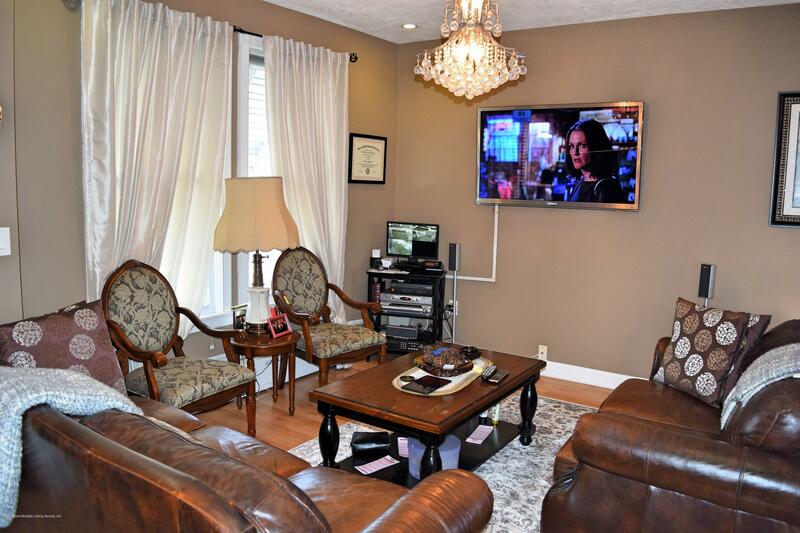 FINISHED BASEMENT WITH SIDE ENTRANCE. 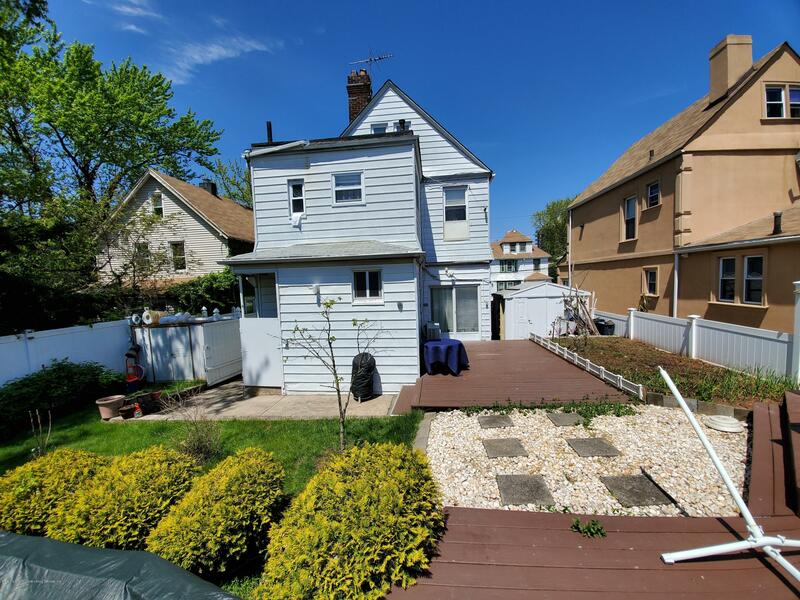 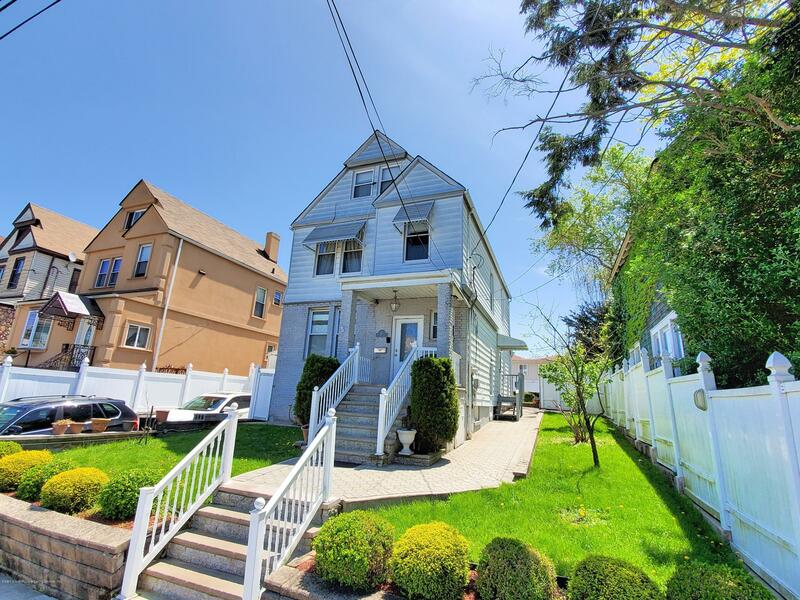 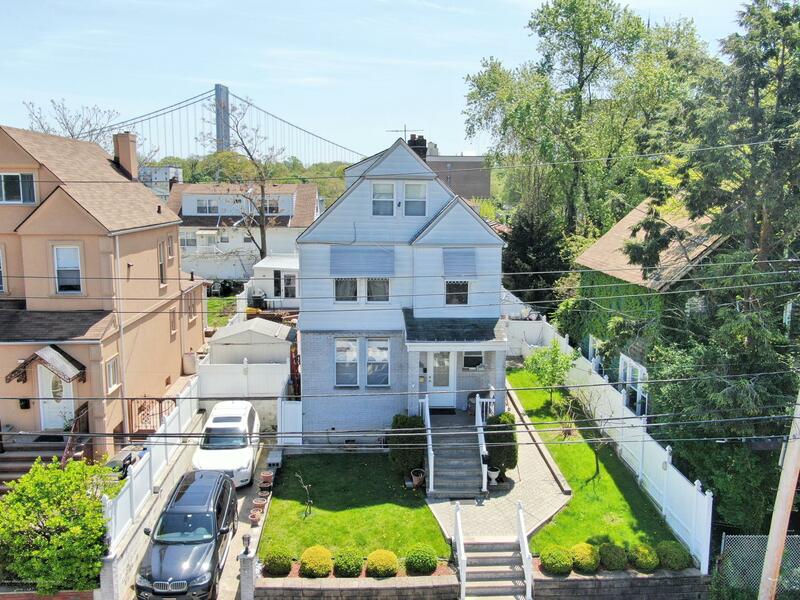 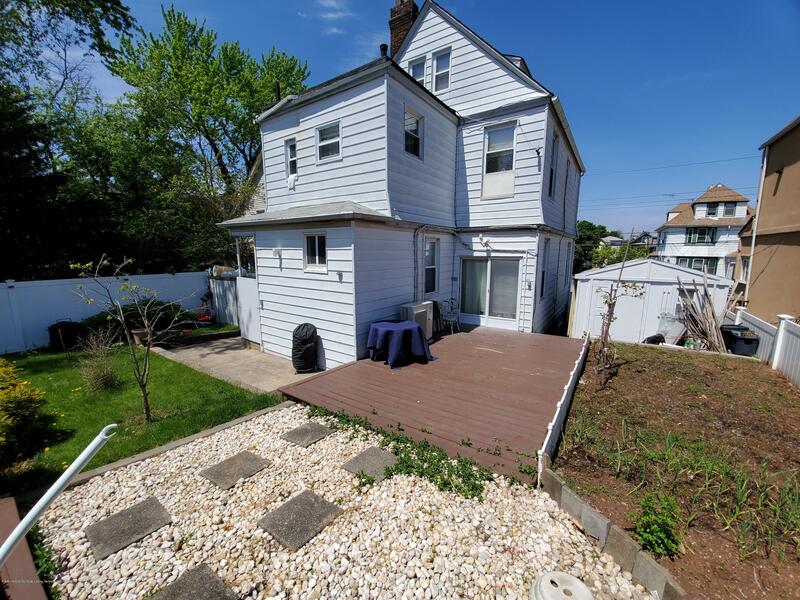 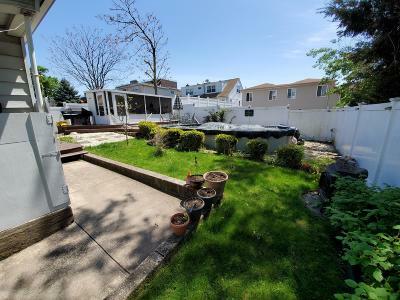 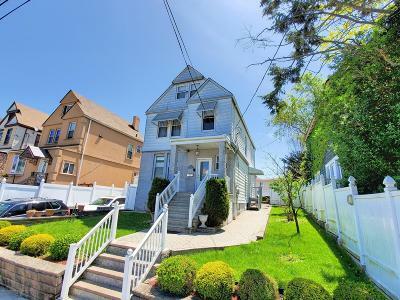 LARGE YARD WITH POOL, 2 CAR DRIVEWAY, HOME IS LOCATED NEAR EXPRESS AND LOCAL BUSES AND CLOSE TO VERRAZANO BRIDGE.